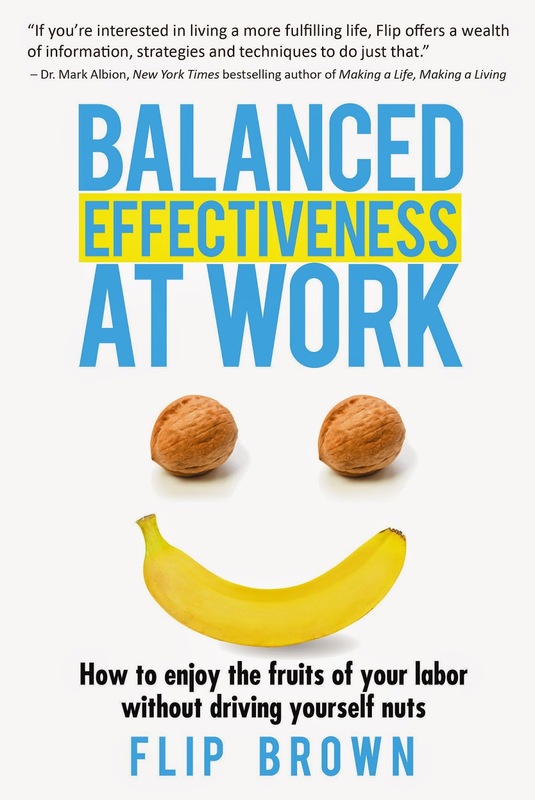 Today we are interviewing Flip Brown, author of the non-fiction and business self-help book Balanced Effectiveness at Work: How to Enjoy the Fruits of Your Labor Without Driving Yourself Nuts. My book is a non-fiction business and self-help book. Balanced Effectiveness at Work has five pages of endorsements from over 25 key authors, thought-leaders, and business executives including The New York Times bestselling authors Marshall Goldsmith and Mark Albion. International endorsements have been received from Canada, Australia, New Zealand, Great Britain, Germany, Sweden, and Dubai.